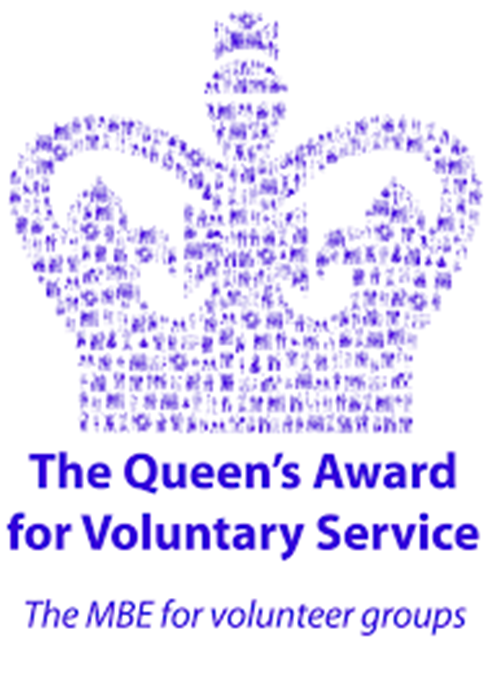 Everyone at Free Spirit would like to congratulate all the volunteers at Gartmore Riding School RDA on receiving the Queen's Award for Voluntary Service. Gartmore Riding School RDA joins the list of Staffordshire volunteer groups that have been honoured as recipients of this award, maintaining Staffordshire’s position of being the shire county with the largest number of winners since the award was launched, an achievement that deserves much celebration. “The horse is central to the voluntary work at Gartmore; this intelligent, compassionate and emotive animal breaks down barriers and is unprejudiced in their approach to everyone who works with them. The horse does not judge others by their background, education or physical ability and it is this open minded and embracing approach that is reflected by the outstanding team of volunteers that Gartmore Riding School RDA is proud to have acknowledged through this award".